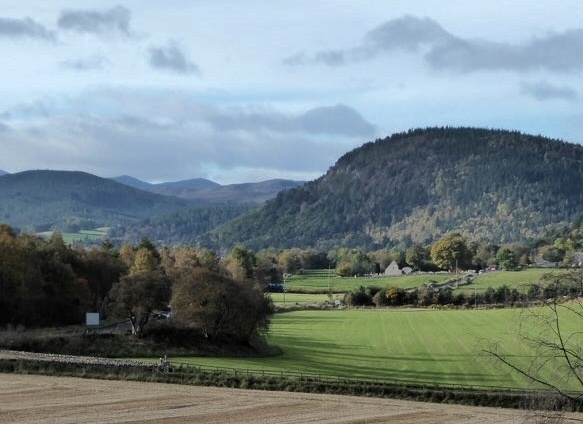 There is an amazing range of activities and events in Ballater and the surrounding Royal Deeside area, that is sure to make your time here even more enjoyable. 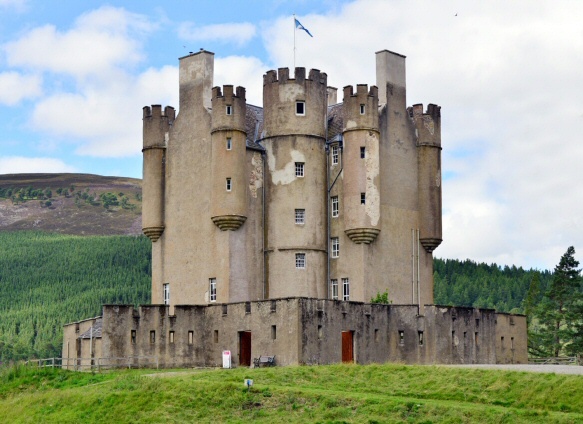 From local farmers markets, historic castles and winter sports to live music, highland games and distillery visits, you can plan to fill your days as much (or as little) as you like! Within just a few miles of our lodges there are many walks in Aboyne, Ballater, Balmoral and Dinnet, through rolling foothills or atop the grand peak of the Old Man of Lochnagar, through forests and woodlands of Scots pine or along mighty rivers. These walks are suitable for all levels of experience, taking in amazing landscapes, inspiring wildlife and historic legends of Scotland. 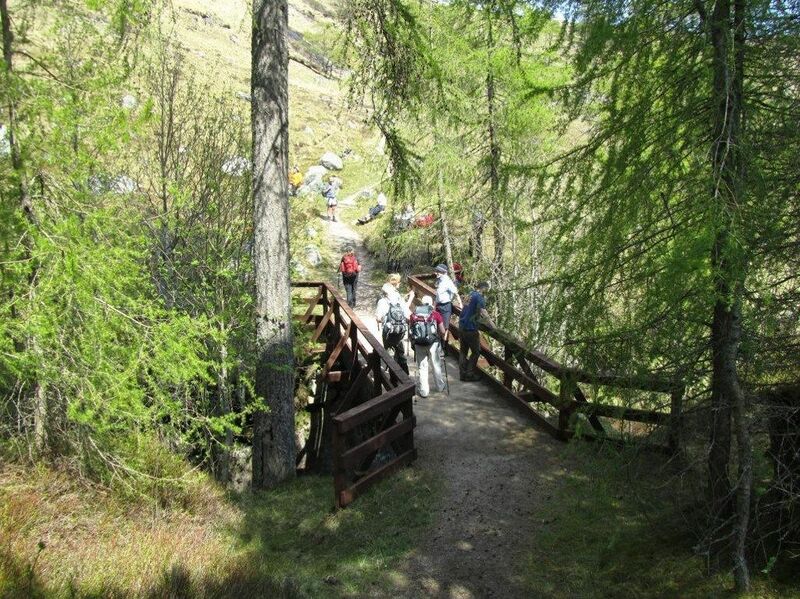 Find out about Walking the Highlands and Deeside Walks. 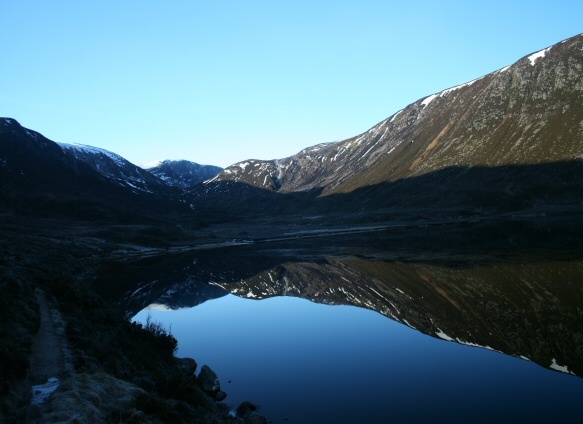 With the River Dee, the River Don and numerous lochs on our doorstep, anglers are truly spoilt for choice when it comes to fishing experiences. 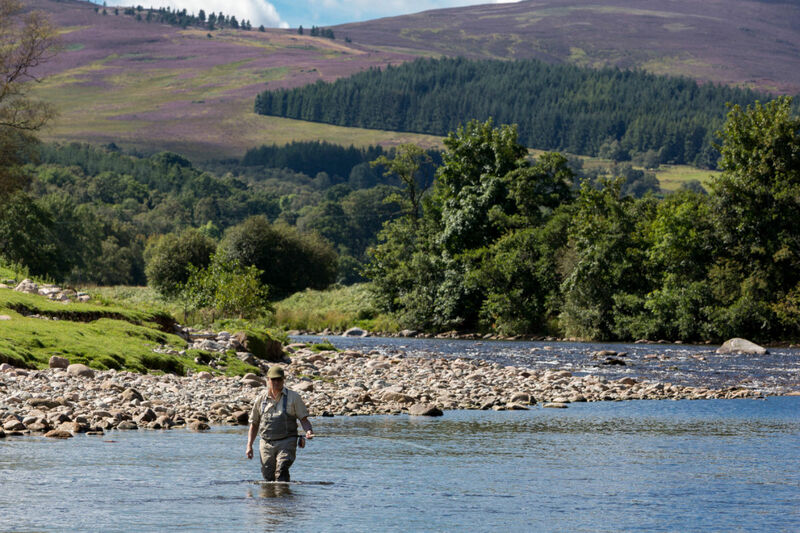 With wild brown trout within the River Dee catchment, renowned salmon fishing in the River Dee or coarse fishing in the local Aboyne loch, come and enjoy the rich heritage of Scottish fishing within Royal Deeside. 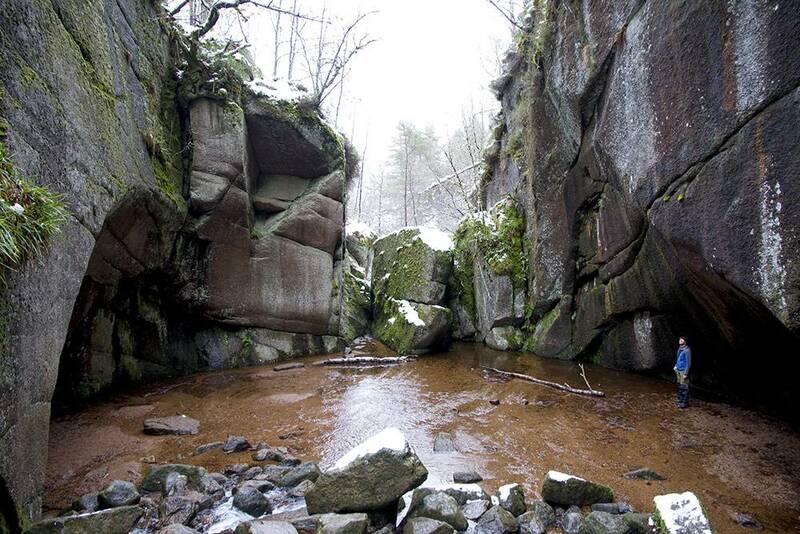 Find out about salmon fishing and brown trout fishing. Scotland is famously known as the birthplace of golf, so the choice of local courses and greens on offer in Royal Deeside is outstanding. We can highly recommend our local golf course right here in Ballater, as well as local clubs located in Aboyne, Tarland and Torphins or you can go further afield and experience the Trump International Golf Links course in Balmedie, north of Aberdeen. 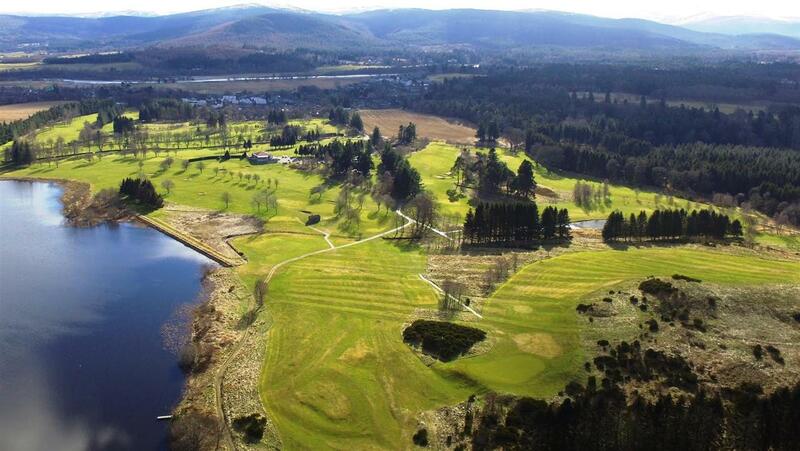 Find out about all golf courses in Royal Deeside. 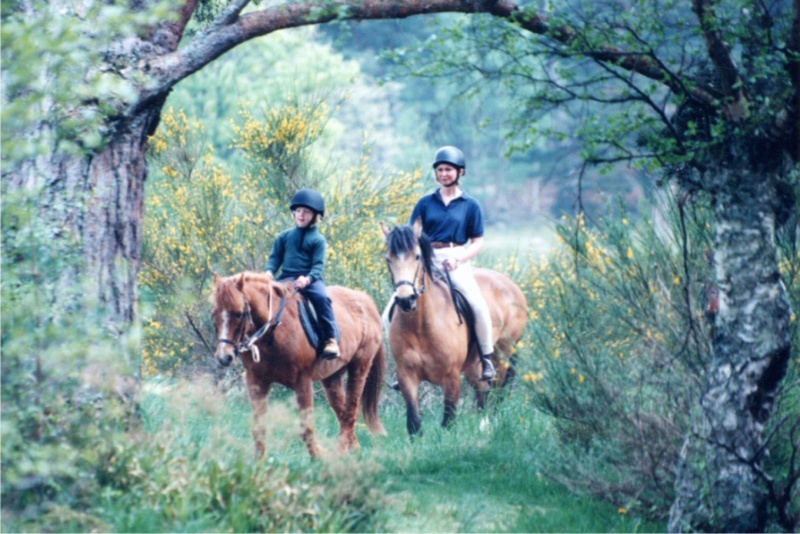 For quality horse riding on riverside, woodland and hillside trails we can highly recommend the nearby Glen Tanar Equestrian centre, which offers one and two hour rides, or up to half and whole day experiences. 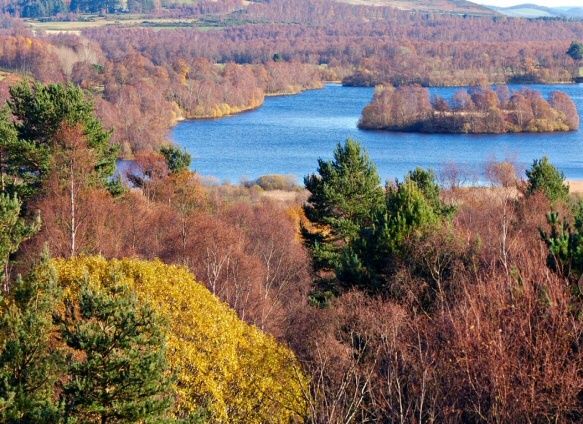 You can ride around the trout loch, and through the ancient Caledonian pine forest and along the banks and through the waters of Tanar. Or find out about Hayfield or Cowton Riding Centres. 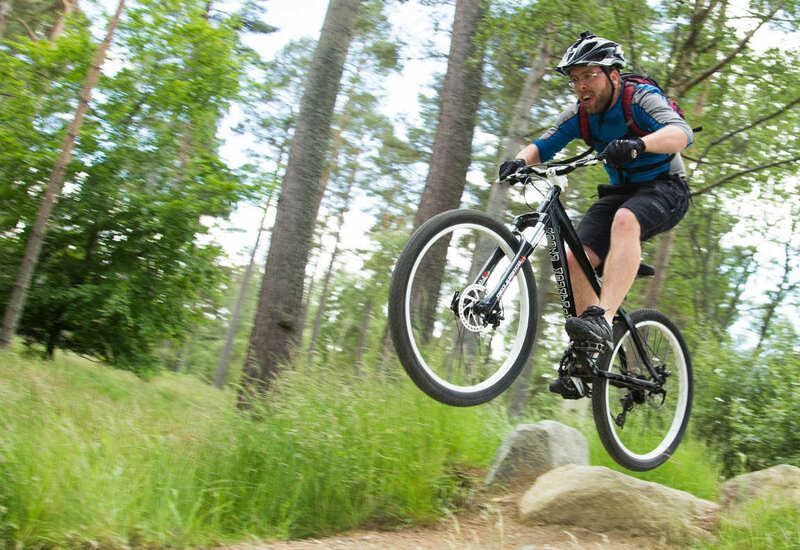 Royal Deeside is renowned for cycling and mountain biking and the nearest bike trails are Tarland trails found in Drummy Woods, just 12 miles northeast of Ballater. They are a set of mountain bike trails that consist of a family trail (blue), a technical run (red), a big jump run (orange) and a large pump track. If you don’t have your own, bikes can be hired locally in Ballater from the Bike Station or Cycle Highlands. 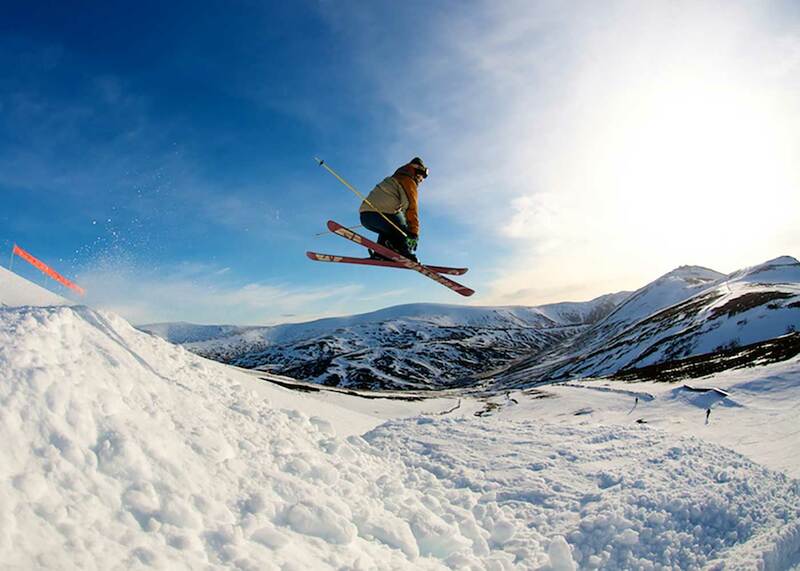 During the winter season, Glenshee and the Lecht 2090 Ski Centres offer a fantastic range of skiing and snowboarding experiences for everyone from the novice to the elite! Glenshee offers 36 runs over 3 valleys and 4 mountains and its own snow sport school, whilst the Lecht 2090 has 12 lifts and equipment and clothing to hire on the day. Dry slope facilities are also available all year round at Alford Ski Centre so why not give it a go. 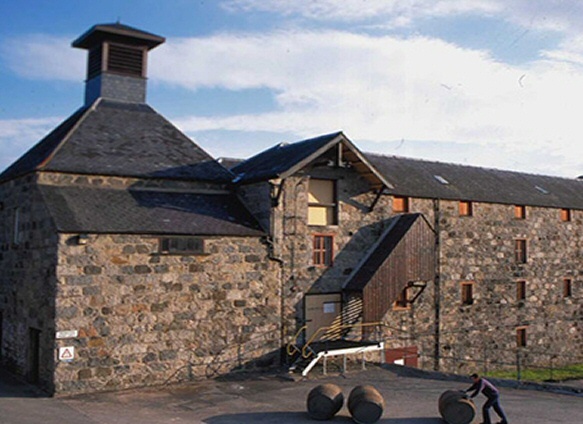 We are frequently asked which are the best places to visit in Ballater and Royal Deeside? 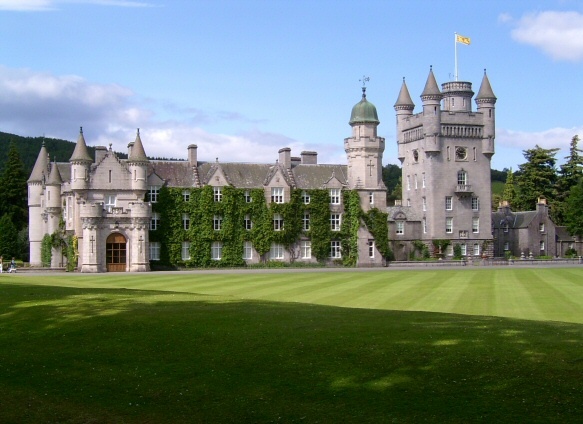 We hope you enjoy some of our favourites: Balmoral Castle, Loch Muick, Royal Lochnagar Distillery, Burn O’Vat, Glenshee Ski Centre, Cambus O’May Forest, Glenmuik Church, Muir of Dinnet nature reserve, Braemar Castle, or step back in time on the Castle Trail. 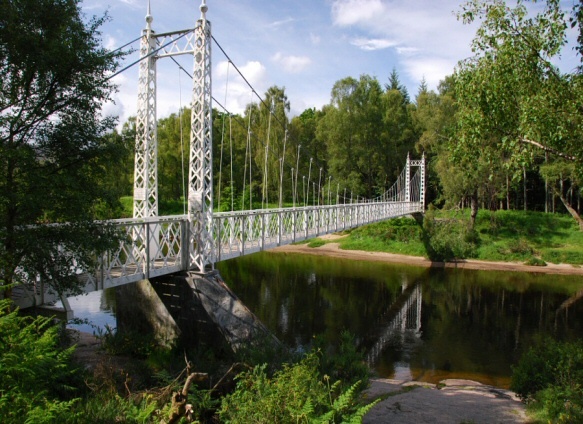 Find out about the best things to do in Ballater.